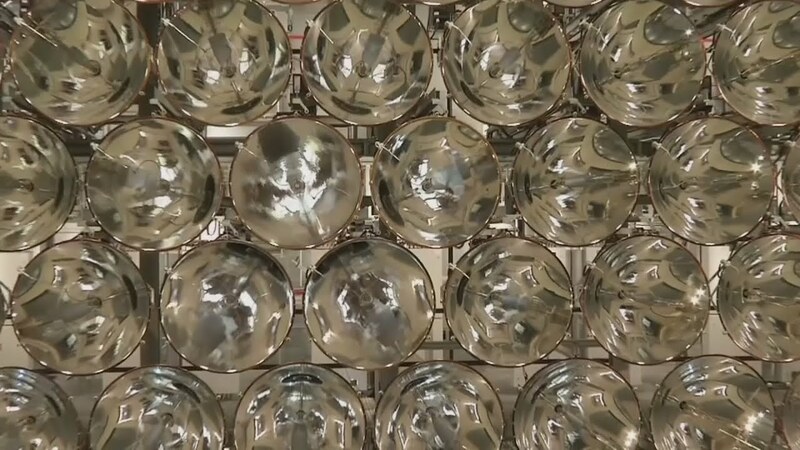 Scientists in Germany are working with what has been described as “the world’s largest artificial sun” in a drive for green fuel solutions. . Report by Hettie Maylam.